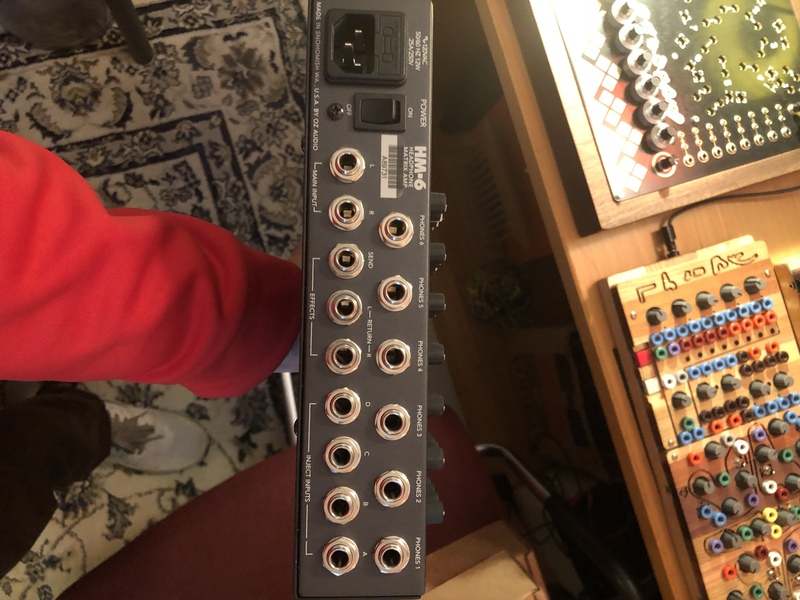 so i was tellin @kcikdrumk about this free matrix mixer i picked up yesterday, and he made me post it haha. it’s the oz audio hm-6 (later rereleased as the mackie hmx-56). anyways its crazy cuz it has 6 stereo headphone outs, two “main inputs” and 4 “inject inputs” with stereo effects send and return. anybody every mess with this one? it’s kinda confusing but i’m playing with it and making rad effects loops so far!! anyways, i’d like some tips and tricks if you guys have any on matrix mixing. i included pics so you can see how weird this lil dude is! haha. Here’s my strange matrix mixer. Those are cool! Wouldn’t mind getting my hands on one, but I’ve never seen them come up for sale. Ah I meant the headphone one. The little one looks cool but I would prefer 4x4. 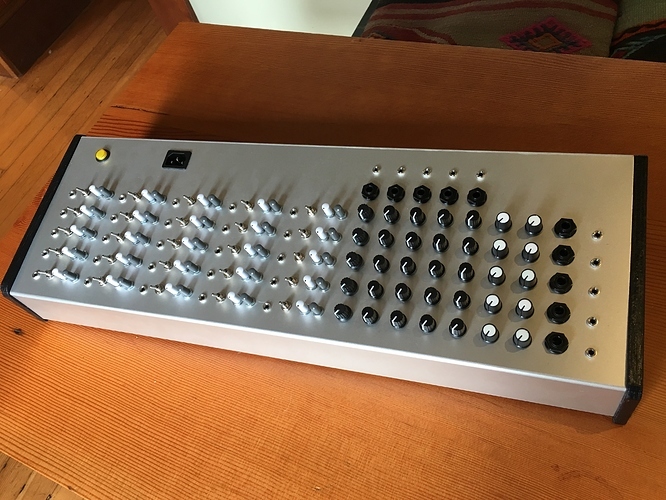 I have a matrix mixer in my modular but I’ve been looking for something external instead. 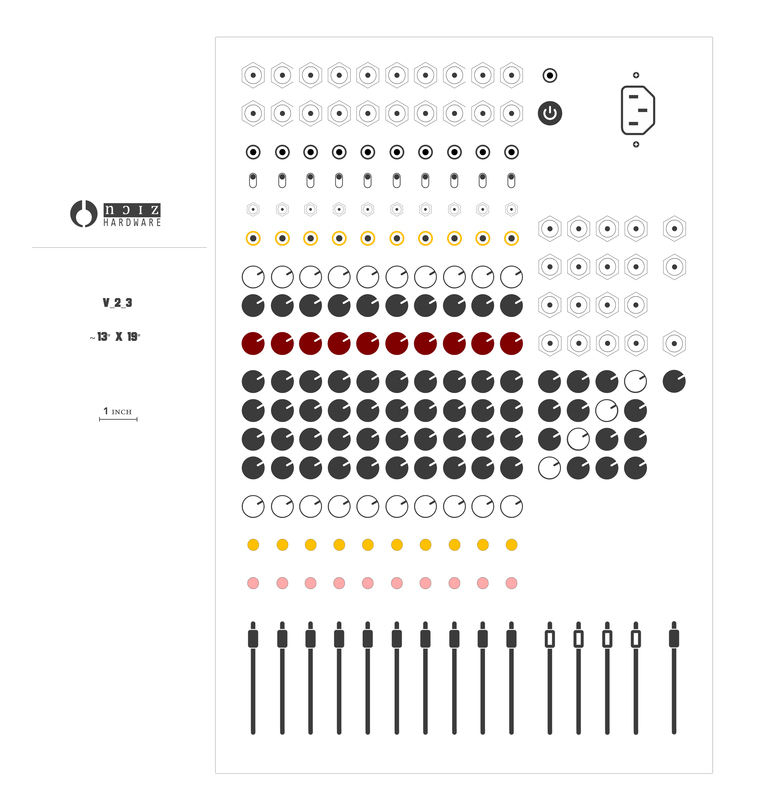 I’m not sure this qualifies as a minimal mixer, but it seems minimalist in spirit. It was beautifully fabricated by lines member Alessio Occhiodoro (@nff - https://www.instagram.com/noisefuel/). On the right side, it’s an active 5x5 matrix mixer, with independent line- and euro-level inputs, along with separate level controls and output jacks. On the left side, it’s a 5x5 vactrol-based VCA matrix, where each VCA can be switched into the corresponding intersection on the right. 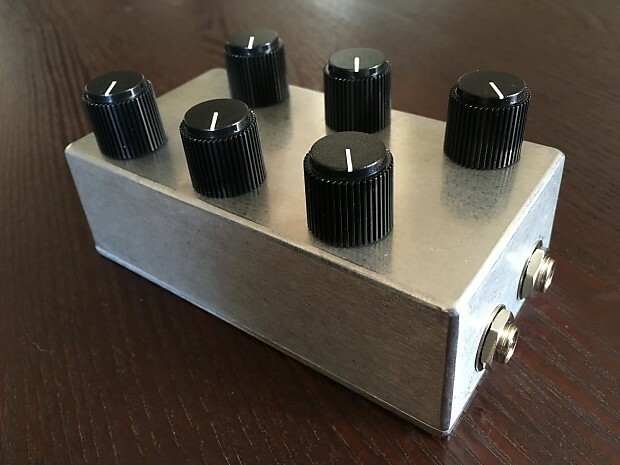 There’s a slew / smoothing control (white), along with an attenuverter (grey) for each VCA. When the attenuverter is in negative territory, the VCAs can produce a ‘ducking’ effect… in fact Alessio calls them ‘pluck and duck’ VCAs. I’ve become interested in experiments with feedback, and this seems like a great platform for exploration. 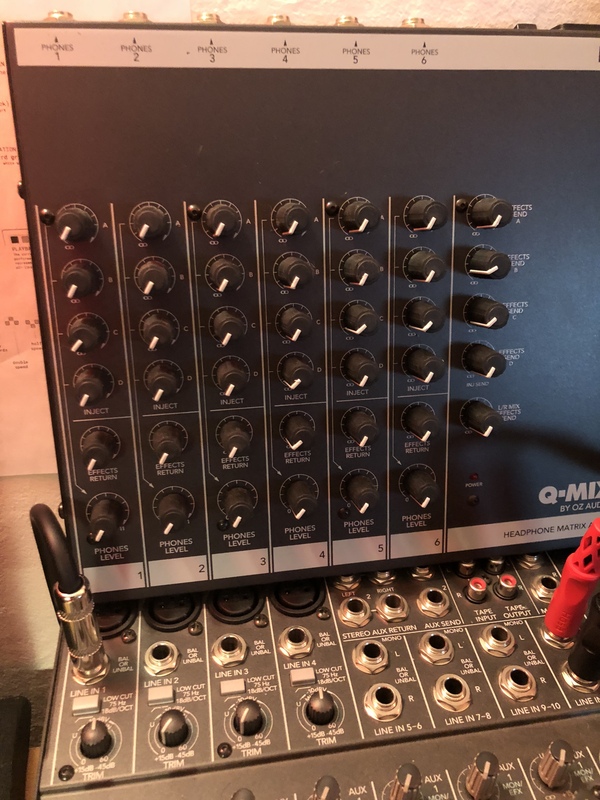 The VCAs make the mixer especially flexible (sounds produced on the matrix side can be ‘struck’ with a trigger, or it can be used differently as a voltage controlled mixer, etc). Very excited to start playing with this. this looks amazing!!! I’m considering one of his matrix mixers as well. Lots of new stuff will see the light this year, get in touch if interested, I’m making custom units! OMG. I have wanted to build something like this for years. so beautiful. 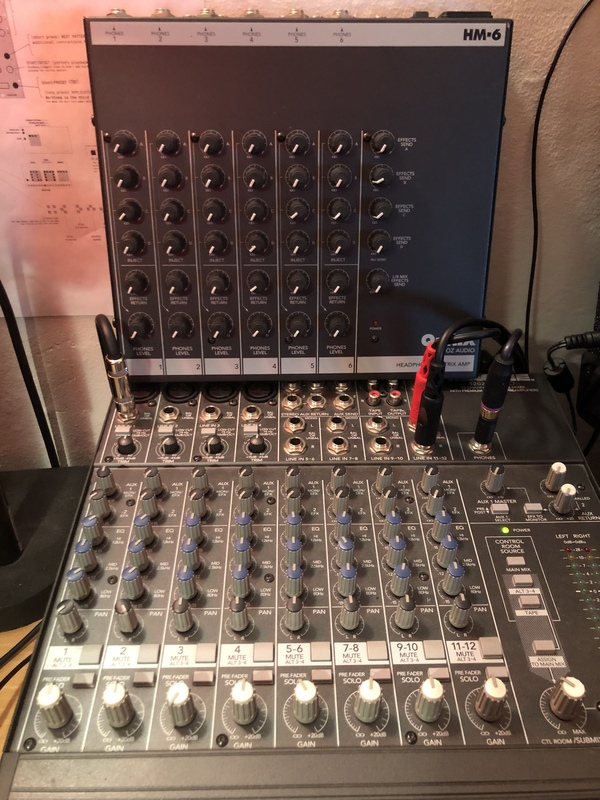 I’ll get in touch as soon as I’ve got the money and have spend some time to consider the possibilities in such a mixer and how to integrate it in my studio! thanks! it was hard to let it go, indeed! 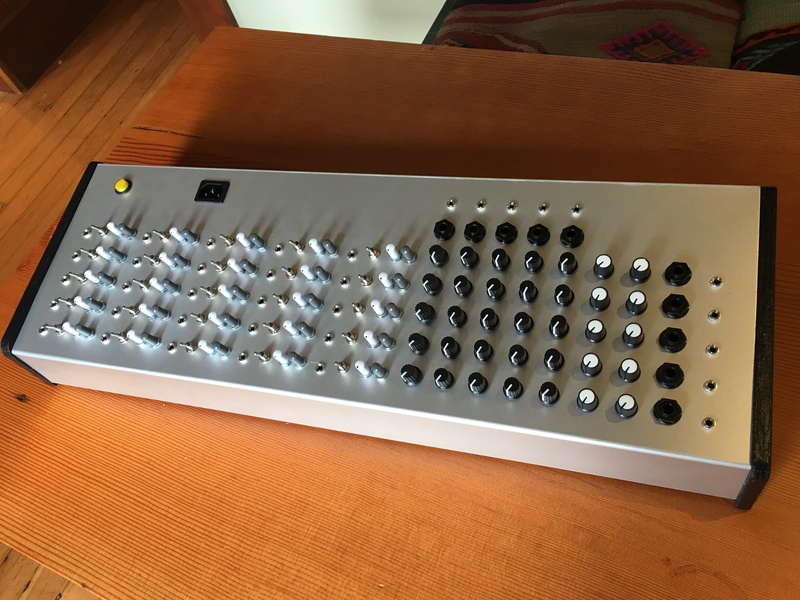 Time for a ‘maximal matrix mixers’ thread? 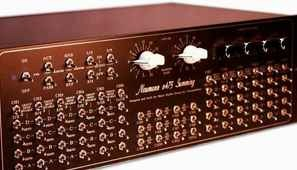 Add Analog Warmth to Your digital Mixes! Mix in Analog your DAW synth drum machine! working on something quite similar in this very moment! This is for me, and has been in the works for almost a year. I can’t wait to start using it. Working with @nff has been amazing. 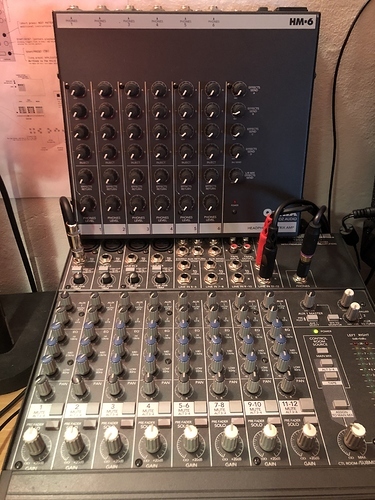 I had been following @nff’s work for a while, and also had been searching all over for a mixer with the features that I need, but not a lot of other junk. 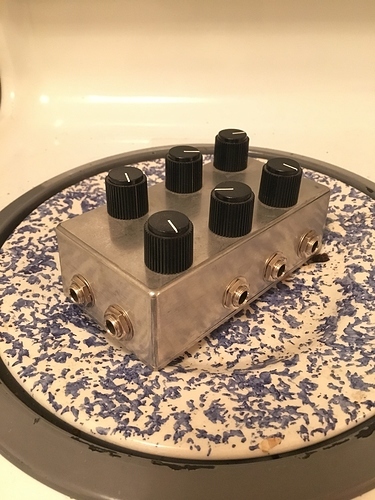 I approached him with an idea for a hybrid traditional/matrix mixer and we worked together via quick sketches to come up with this concept. 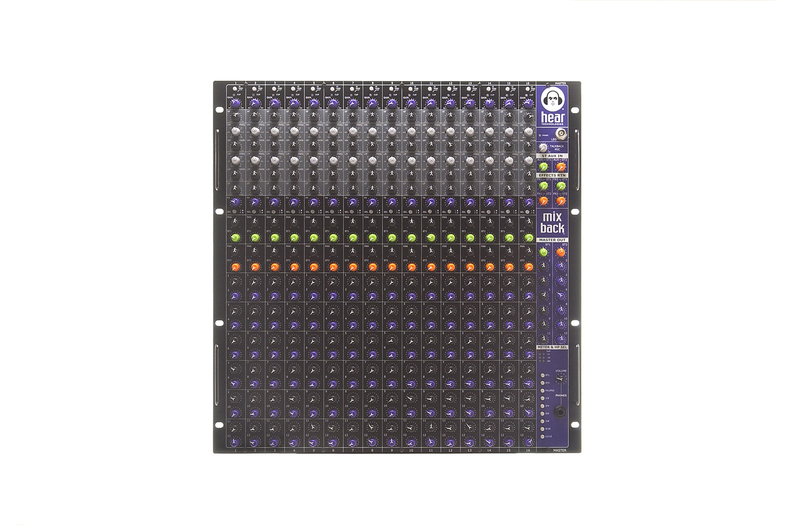 It’s a 10 channel line mixer and 4x4 matrix in one, with some smart integration and functions all around. The aux sends on the line channels feed the four rows of the matrix. The matrix columns have stereo outs and returns and direct outs. Each fader column is also mixed back into the master stereo output via the slider underneath it. The white knobs in the matrix represent a normalized feedback path, so turning up 2x2 location will feedback in column 2, for example. Then there’s a headphone out and master stereo outs, as well as a ground banana.